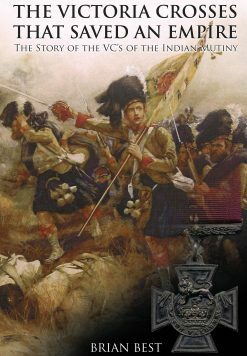 Lively Memoirs of the surgeon of the 93rd Sutherland Highlanders during both the Crimean War and the Indian Mutiny. 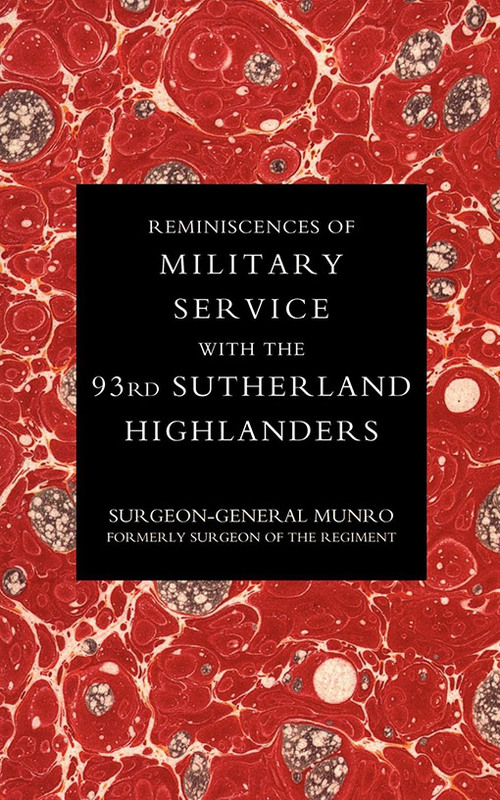 Military memoirs with a strong medical tinge from the former Surgeon of the 93rd Sutherland Highlanders – the famous ‘thin red line’. 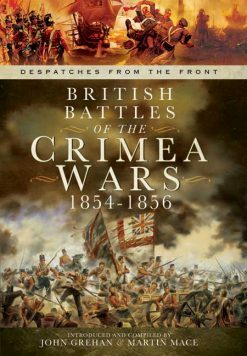 The thirteen years that Munro spent with the 93rd were eventful ones – encompassing the Crimean War and the Indian Mutiny. 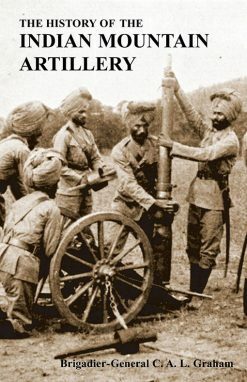 Both conflicts get the full treatment here, including nail-biting accounts of the Battle of Balaclava and harrowing ones of the massacre at Cawnpore. 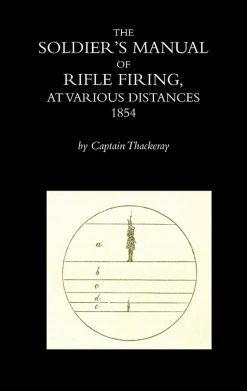 Although the seeker after pure military history may be somewhat disappointed by these reminiscences, the student of human nature is left well-satisfied. Munro is more interested in life (and death) off the battlefield and behind the lines than he is in the nitty-gritty of detailed battle analysis. Much concerned – and understandably so, considering his profession – with the effects of disease, particularly cholera, on his comrades; his book is not without a touch of sentimentality, perhaps surprising in a Scottish medical man. 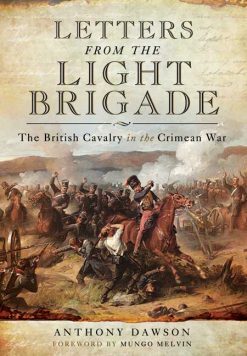 In all, howver, these memoirs are a readable, lively and engaging portrait of mid-19th century military life. 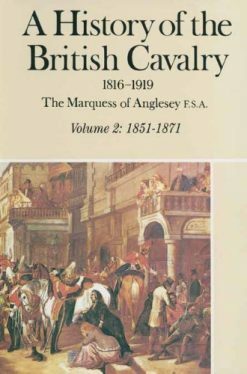 2004 N&M Press reprint (original pub 1883). SB. xii + 330pp.